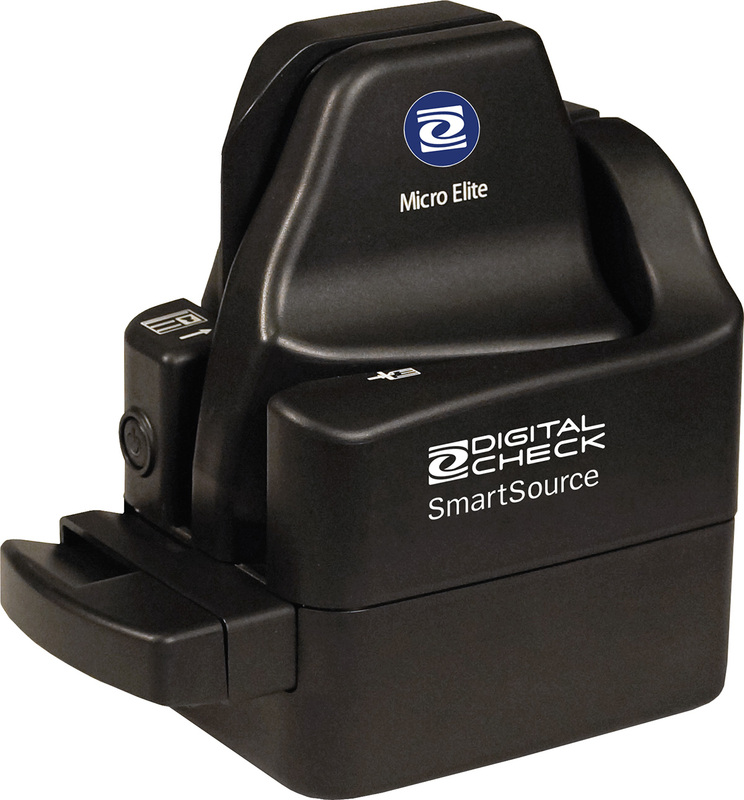 Digital Check offers the SmartSource Micro Elite SE single feed scanner, a low-cost, compact-size scanner optimized for low volume applications. Like all scanners in the Burroughs portfolio, the SmartSource Micro Elite provides industry-leading quality and performance. The Micro Elite SE embedded USB messaging format is compatible with a variety of operating systems including Windows, Mac, Linux, and other point of sale operating systems. The SmartSource Micro Elite scanner is designed with the low-volume operator in mind. 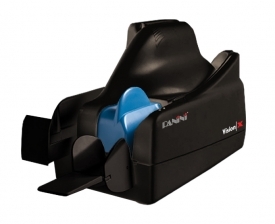 The durability of the scanner, maintenance-free design, and ease of use ensure a positive experience for the user. Optimized for low-volume applications, the SmartSource Micro Elite scanner is perfect for remote deposit capture or low-volume teller capture. The SmartSource Micro Elite is designed as a single-feed device to scan documents as fast as they can be fed into the scanner. The smallest scanner in its class, the SmartSource Micro Elite takes up very little desktop space. The SmartSource Micro Elite scanner also has the capability to scan rigid items such as ID and health insurance cards, eliminating the need for additional document scanning hardware. ID cards are scanned using an alternate input path in order to protect any magnetic stripe that may be present.